Dueling Pianos Quote: What's included? Thank you for your interest in hiring Felix and Fingers Dueling Pianos! 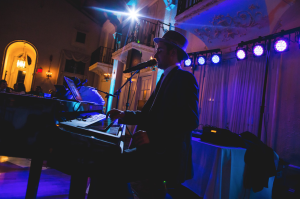 Whether you’ve already received a quote or are looking to request one, one of the most frequently asked questions is: What does my Dueling Pianos quote include? Of course the show is included, that much should be obvious. This quote includes two dueling pianists (meaning they both play/sing/entertain), and also allows you to pick your performers from our roster of F&F exclusive players. There is no price difference or premiums charged for certain members. Likewise, we don’t have a “B team”. If someone can’t join our “A team”, they don’t get put on the website. Our players specialize in high energy, all request, interactive dueling pianos shows. 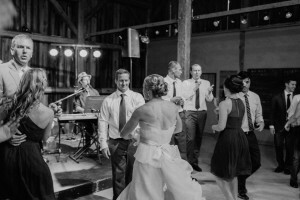 Felix and Fingers specializes in event entertainment (and planning!). Our show is multifaceted in that we provide a dueling pianos show, but also have the ability to play background jazz and can DJ music. This is INCLUDED! We don’t charge more for DJ packages, we don’t charge more for live background music during dinner, it’s part of your quote. Our goal is to work with you to plan the best combination of these services to make your event successful. And this way, if anything needs to change last minute, you don’t have to worry about extra charges. We want to give you the best possible event, not nickel and dime our clients. This is one of the many ways Felix and Fingers are unique in this industry. Our gear, ALL of it. Sound System: All our players travel with the QSC K12 speakers. Your quote includes us setting up two of these speakers. Don’t know what QSC K12’s are? These are high end powered speakers with a ton of power (though they don’t have to be loud!). We don’t bring budget equipment, people can hear the difference between these speakers and the set that costs a quarter of the price. 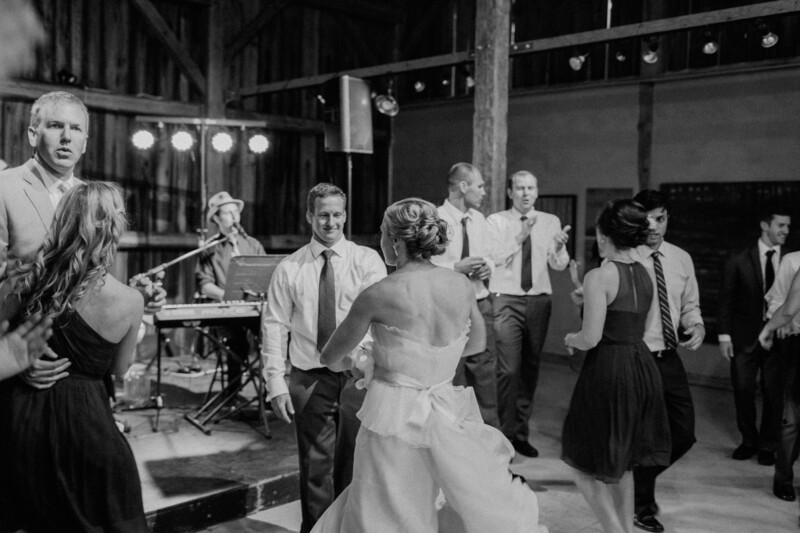 You’re hiring a premium dueling pianos service, you should receive premium sound reinforcement. Light System: Lights are included in every contract. We bring two sets of the Chauvet LED 4Bar systems, giving you 8 colored lights shining on the dueling set up and your dance floor. 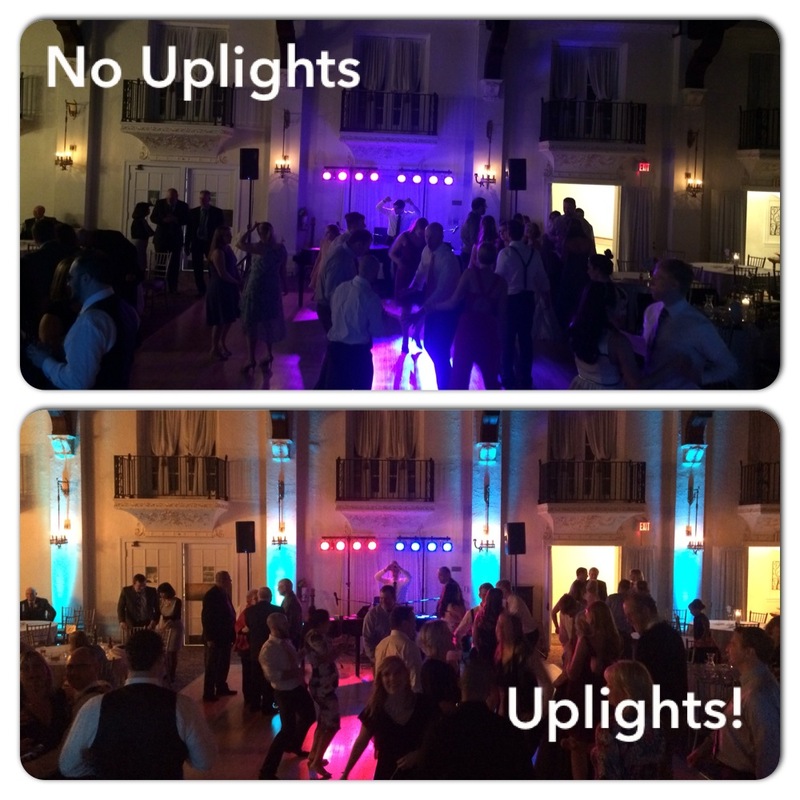 We typically set the lights to a slow fade to create a great ambient wash. This isn’t about crazy disco lights, it’s about setting the environment for a great show. Wireless Mics: Did you know we also all have the same wireless mics thanks to our Sennheiser sponsorship? And again, we don’t go cheap. These wireless mics will work from anywhere in any room and are always available for announcements. Just another way our “standard” package doesn’t compromise quality for cost. Keyboards: Once again, our entire company performs on the same keyboards, the Yamaha MoX8. These utilize the sounds of the Yamaha flagship Motif keyboards, but do so in a much more portable rig. No other company uses exclusive players with all the same keyboards, sound systems, and light systems like we do. It’s part of why we’re the most awarded dueling pianos show in the country. Our quotes completely cover travel costs. We don’t mandate that our clients provide hotel rooms, we’re more than capable to find those for ourselves so you can focus on planning an event. There are no mileage rates added on top of the quote we send, it’s all included for you. We’ll handle the logistics without the hidden fees, it’s how we roll. Best way to distinguish a professional company from the others: Liability insurance. We’ll happily provide an up to date certificate of insurance to any client or vendor who requires it. Did you know some venues won’t let companies set up until after insurance has been proven? Is that a risk you’d want to take? With F&F, it’s not a problem. Why are we the most awarded dueling pianos company in the country? How are we able to do 100 weddings per year, and dozens more Corporate events and Fundraisers? It’s our team. From the consulting team to the players to our full time event coordinator and intern, we have a system designed to offer the best experience possible. If you’ve requested a quote, chances are that you’ve already seen our fast response time and attention to detail. This isn’t a fluke, nor does it end after you sign a contract, this is how we prefer to do business. Our company is built on a spotless reputation and glowing referrals, meaning we’ll always do our best to make sure you’re more than satisfied with every aspect of our company, from the booking to the show itself. It’s our commitment to you and every other client who affords us the opportunity to make their events unforgettable. What if I want more! 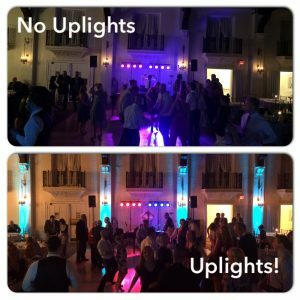 Uplights can instantly change a room! The above is our standard dueling pianos quote which covers everything needed for a great show, but we’ve also got bells and whistles to add on. That’s the topic of this blog here. 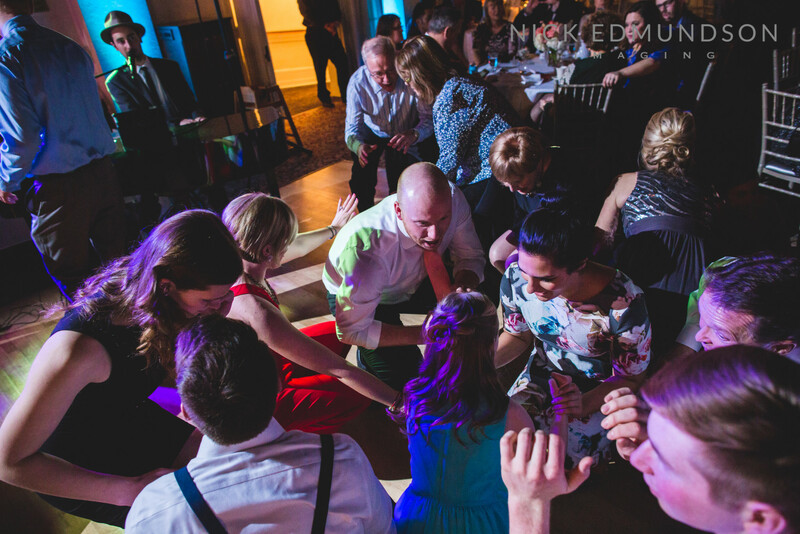 Thank you for looking deeper into what our quotes cover, due diligence is needed when it comes to finding the right entertainment for your event. The goal of this blog is obviously to explain our quote in detail, but also to help you make more educated decisions. 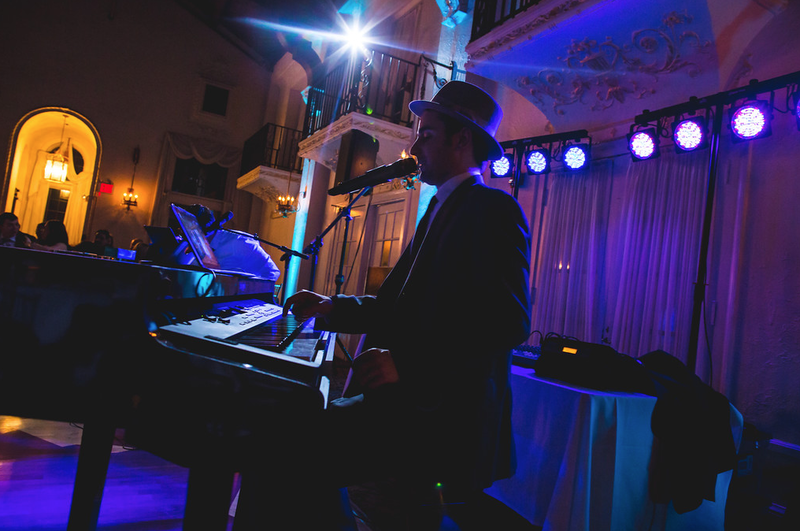 We truly believe that we are the best dueling pianos company, both on stage and off. However, we don’t pretend to be the cheapest dueling pianos company (nor do we want to be!). Our quotes, though competitive, may not be the lowest you find. But after accounting for the items included in the quote, there’s no comparison when it comes to bang for your buck. If you haven’t requested a quote let, check out our contact us page here. Or, if you have received a quote and are ready to book, send us an email at info@felixandfingers.com or call me directly at 815 245 3623. We’re excited to show you exactly why we’re the best!